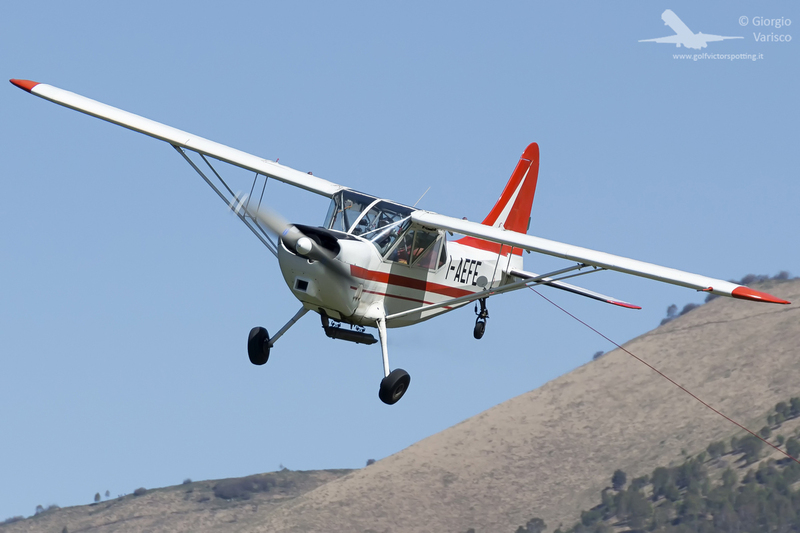 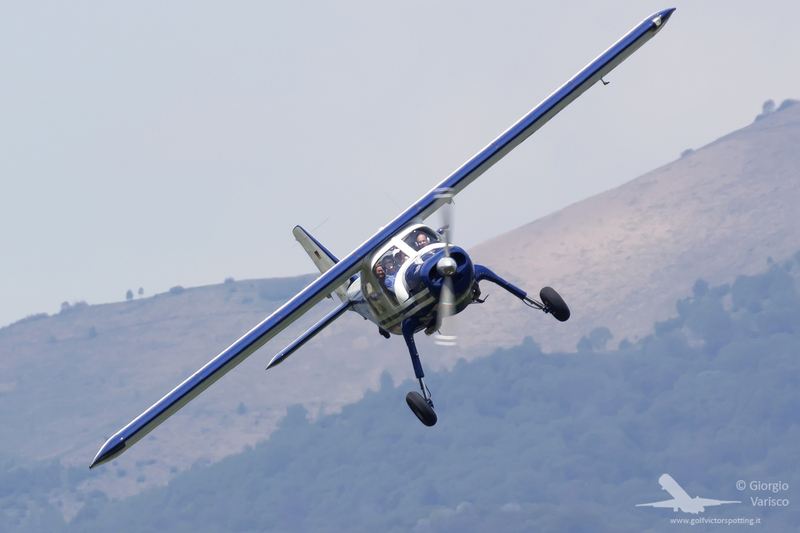 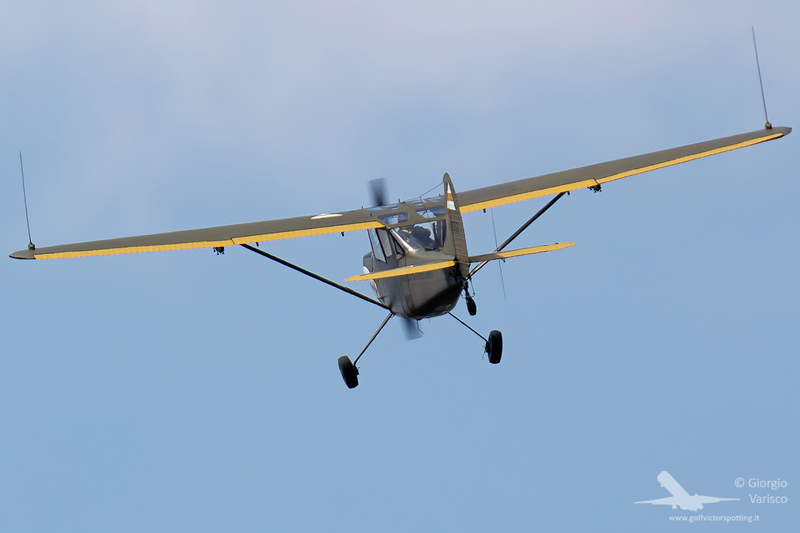 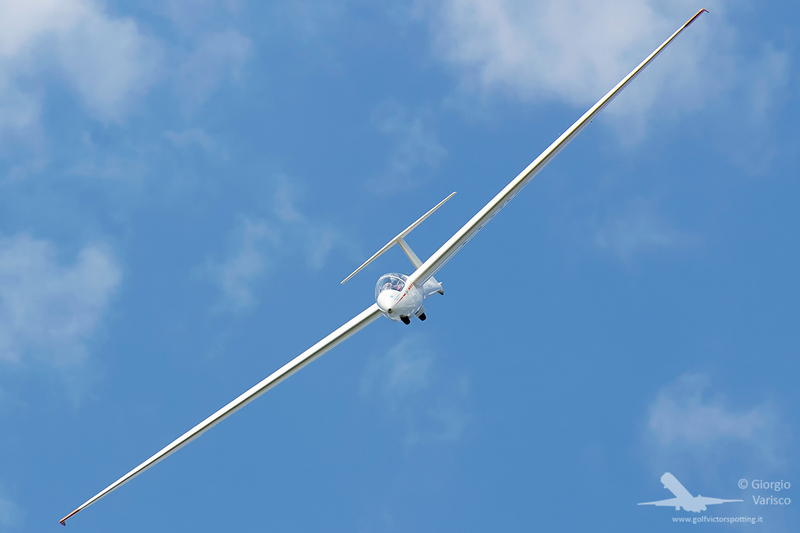 Between the end of April and the beginning of May, Aeroclub Volovelistico Lariano hosted 2 glider races and its open day. 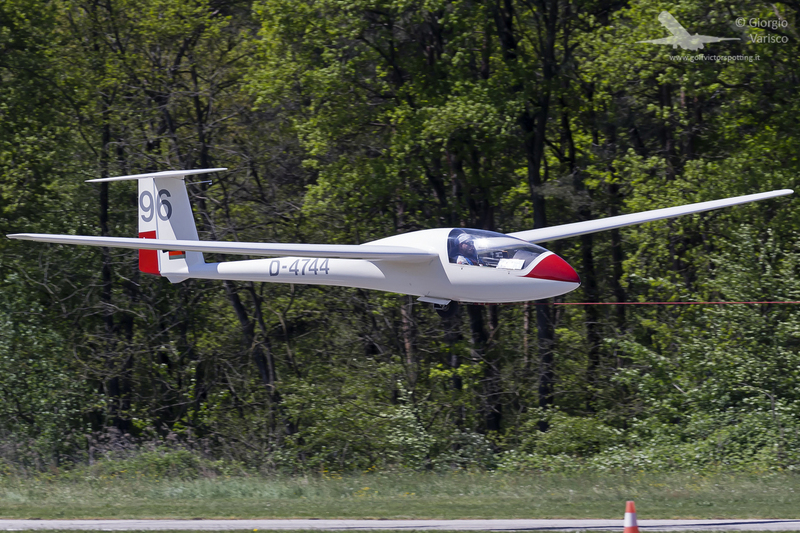 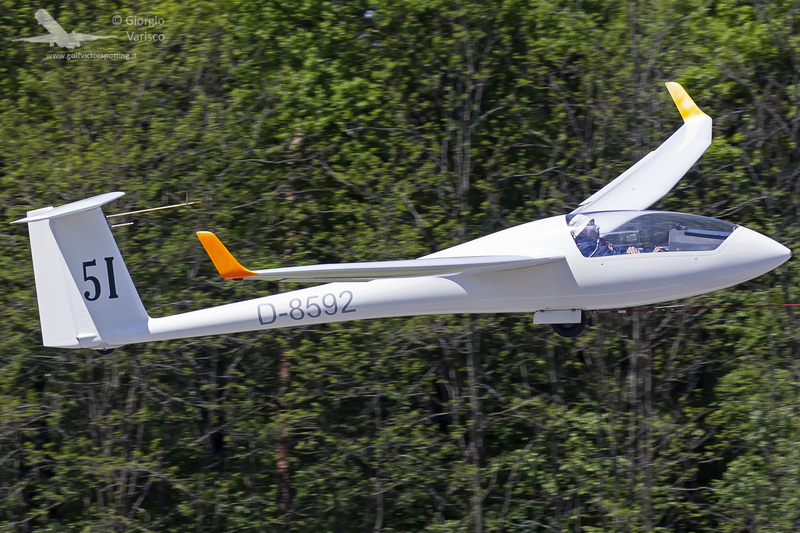 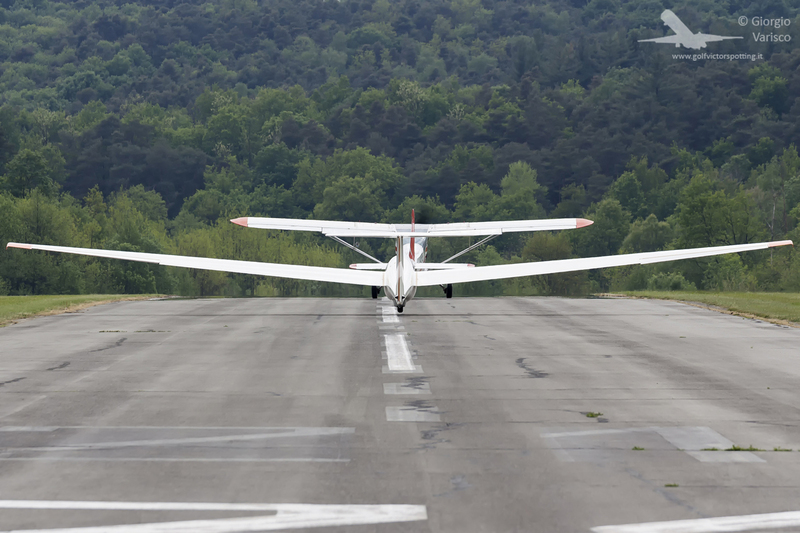 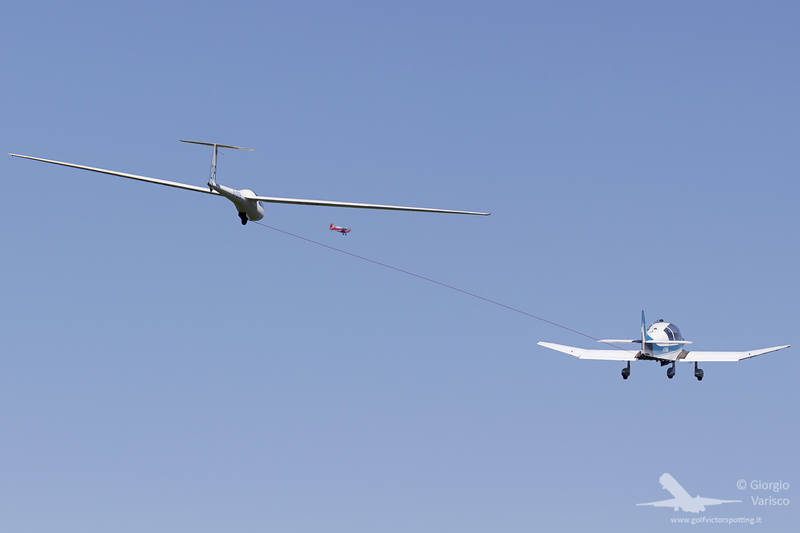 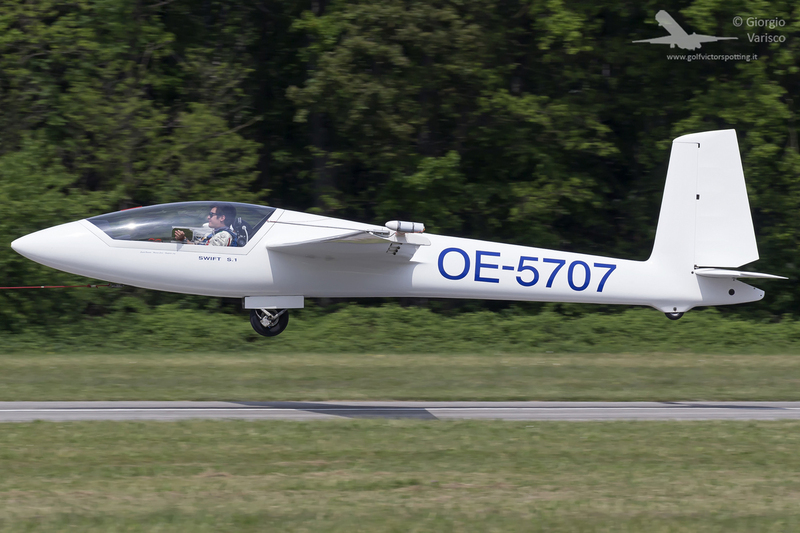 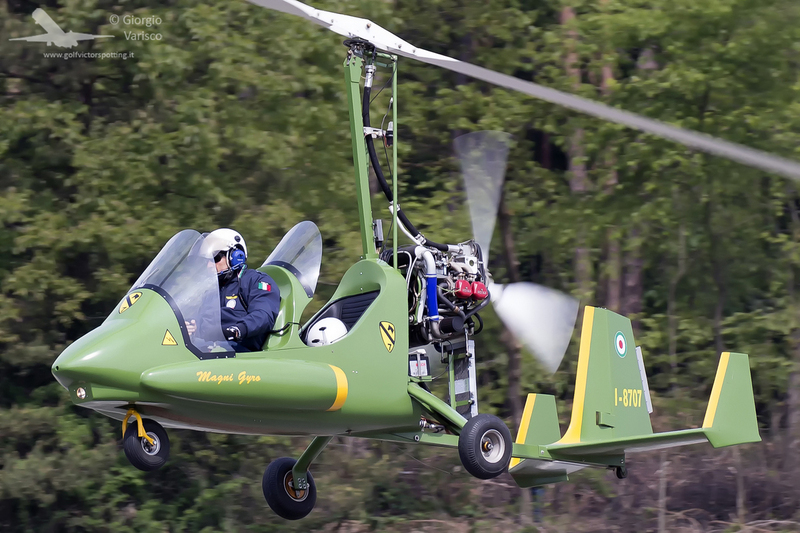 On 8th May it hosted the glider aerobatic race. 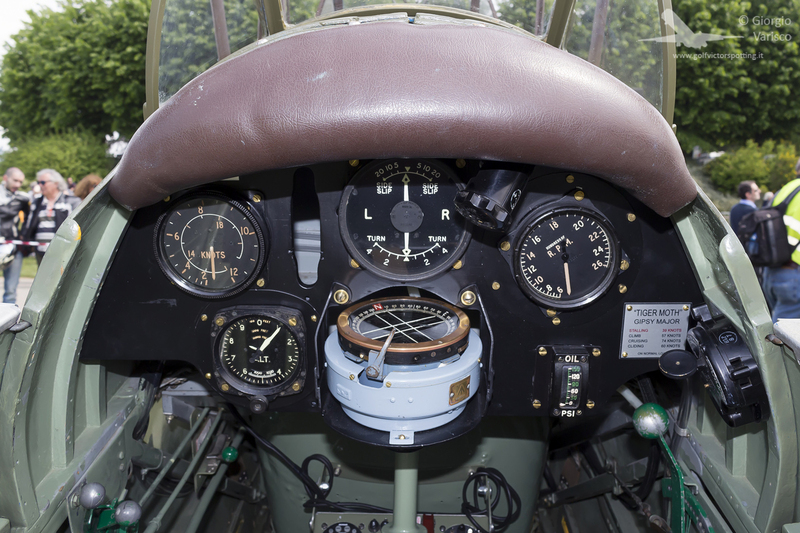 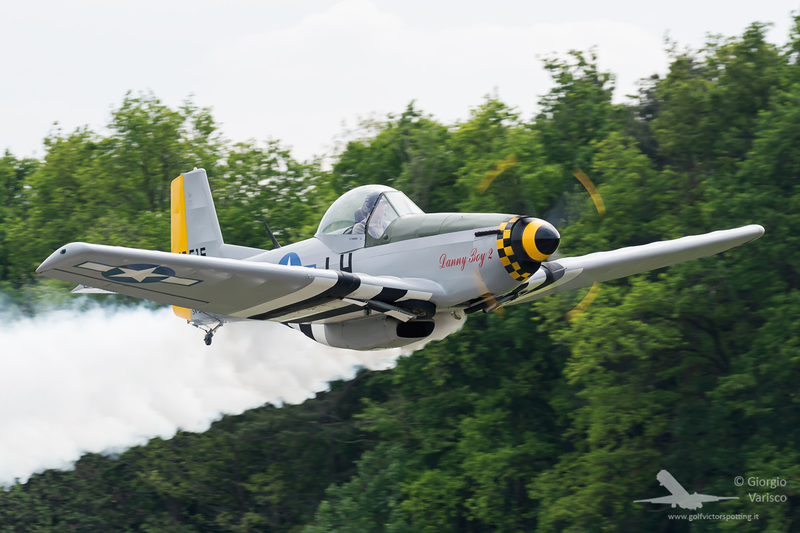 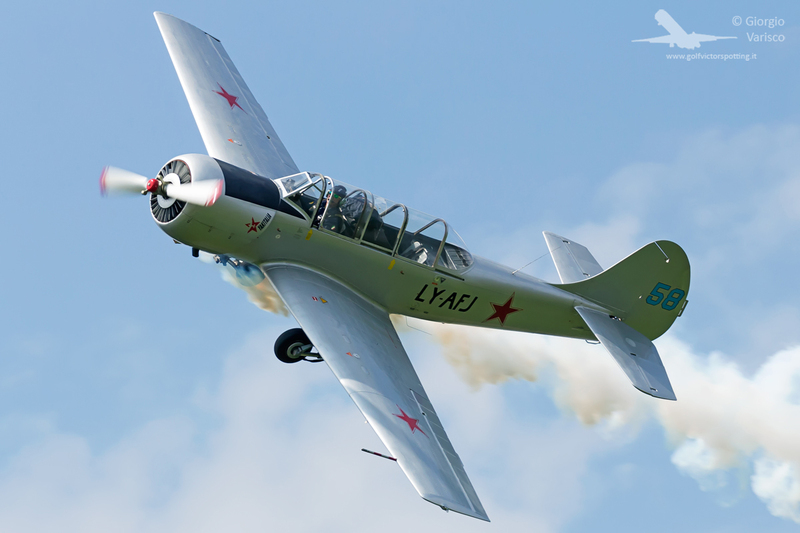 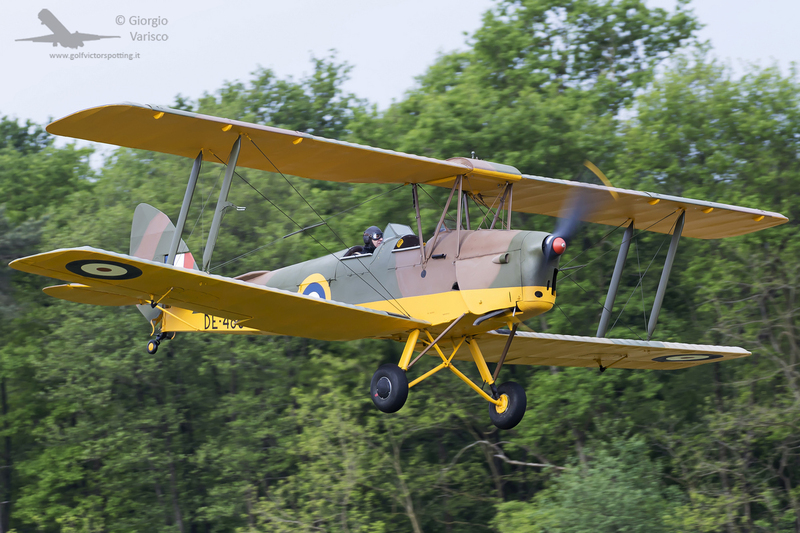 During the race, the club hosted its open day, with the participation of some historical planes and other aircraft. 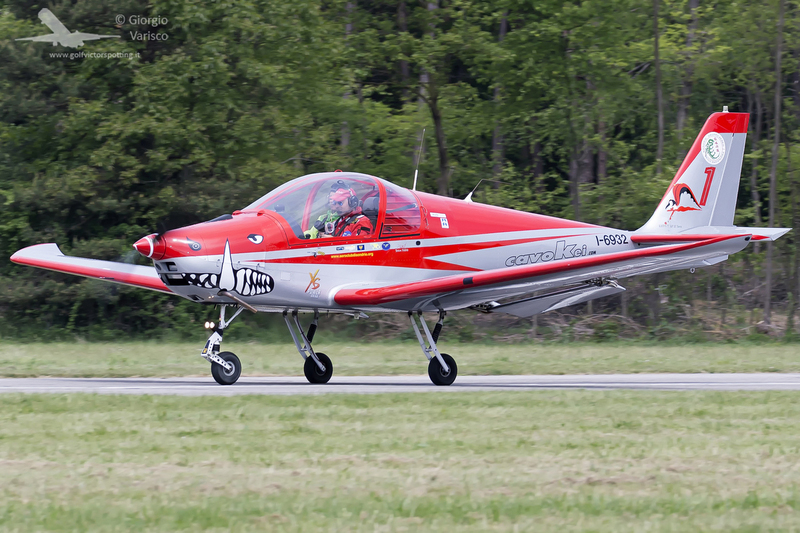 From 22th April to 1st May the club hosted the Italian Club Class championship.